Artificial sweeteners may be linked to weight gain, increased obesity risk, diabetes, high blood pressure and heart disease. The results of a recent study were published in the Canadian Medical Association Journal. 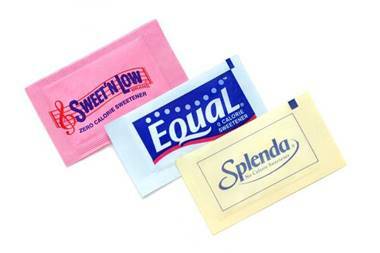 Examples of artificial sweeteners include saccharin, aspartame, and sucralose among other chemically synthesized compounds. 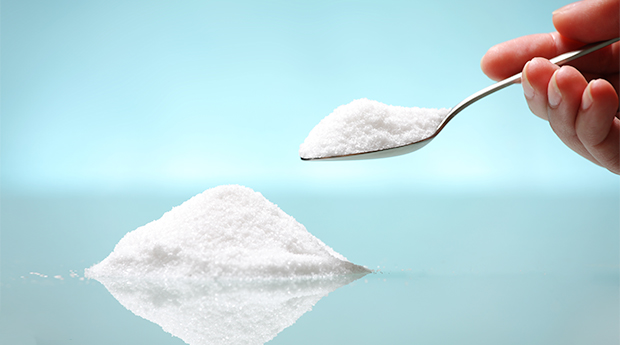 These sweeteners are incredibly popular and consumption continues to rise as time progresses. Recent findings suggest the consumption of these sweeteners has a negative impact on appetite, metabolism and gut bacteria. Researchers from the George and Fay Yee Centre for Healthcare Innovation at the University of Manitoba performed a comprehensive review of 37 studies in order to gain a better understanding of whether the consumption of artificial sweeteners is tied to negative effects on the heart and weight across posterity. The studies followed more than 400,000 individuals across an average of a decade. Yet only seven of these studies were considered to be randomized controlled trials. Trials of this sort are considered to be optimal in the context of clinical research. The seven that qualified involved over 1,000 people across half a year on average. The trials showed that artificial sweeteners did not have a consistent effect on weight loss. The lengthier observational studies displayed a connection between the consumption of artificial sweeteners and the fairly high risks of weight gain, heart disease, diabetes, high blood pressure, obesity and a number of other health issues. Though millions of people regularly consume artificial sweeteners, few patients were included in the clinical trials of such products. The researchers determined the data from such clinical trials failed to support artificial sweeteners’ intended benefits for weight management. One possibility to consider is that individuals who are habituated to eating sweets and sweetened foods may be more likely to crave sweet foods and desire more food than those who are not so accustomed to sweetened items. The increased use of artificial sweeteners could impact the desire to eat more and cause people to seek out additional sweetened foods. People should use caution when consuming artificial sweeteners until the long-term health effects are better understood. This study’s lead author, Meghan Azad, an Assistant Professor at the University of Manitoba’s Rady Faculty of Health Sciences is leading her Children’s Hospital Research Institute of Manitoba team in the undertaking of a new study. They will attempt to determine how the consumption of sweeteners by pregnant women might affect weight gain, gut bacteria in infants and weight gain. Additional research is necessary to gauge the long-term benefits and risks of such products. There is a reasonable chance sweeteners play a role in the obesity epidemic as well as related diseases.